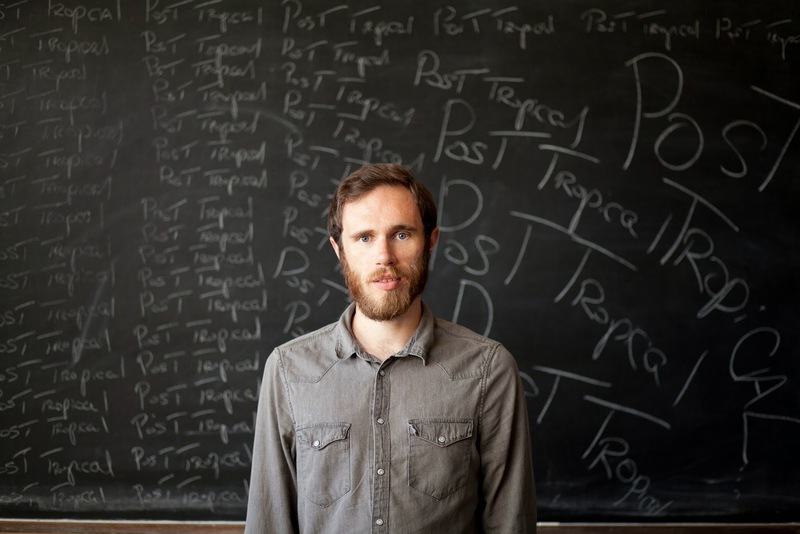 Having already heard Cavalier and Red Dust I could already have safely laid claim to James Vincent McMorrow's second album 'Post Tropical' being a strong contender for album of the year 2014. Even though it's only January and it's still yet to be released his sophomore effort continues to bleed heart breaking, sentimental soul in to our stereos as Gold became Zane Lowe's Hottest Record in the World last night. The whole album is now available for streaming ahead of its release on January 13th 2014 through iTunes. James also recently filmed a stripped back version of his single Cavalier for the lovely chaps at Le HibOO. You can watch it below along with details of his sold out UK tour in addition to being added to the mouth watering line-up of Coachella. He sure has a big year ahead to look forward to. You can Pre-Order 'Post Tropical from the following links: iTunes, Amazon, Store.